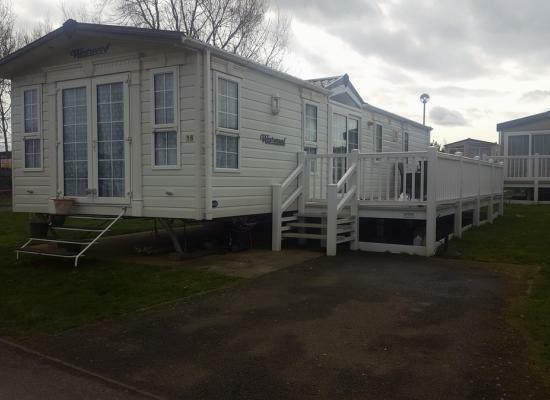 Two bedroomed sumptuous and spacious caravan on the amazing Haven Allhallows Leisure Park situated on the Thames Estuary in Kent. It has been recently renovated to provide you with a home from home which we hope you will find truly special. 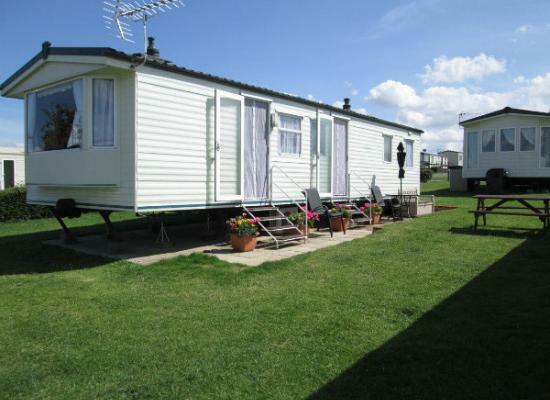 The caravan is situated on a quiet pitch 2 mins stroll to 18 hole golf course and a 2 min stroll to the sea front. The entertainment complex is approx 10 minute walk or if you prefer, enjoy a nice bbq and few drinks on the lovely veranda. Stylish and spacious family accommodation over looking the North Sea and Thames estuary with the beach within a minutes walk. 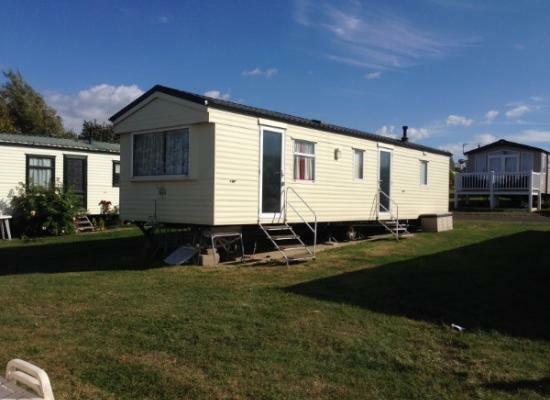 Modern 8 berth caravan rental at Allhallows Leisure Park situated on the beautiful Kent coast over looking the river Thames . The Park is well managed and maintained and also incorporates it's own 24 security team. 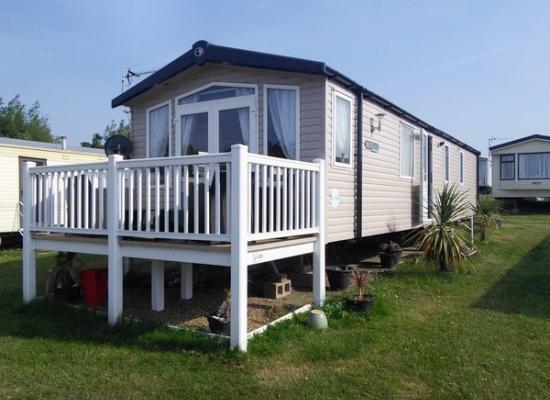 Allhallows Leisure Park is located within beautiful surroundings near Rochester in Kent. The holiday park is not only situated in a great location but also offers a great range of facilities on-site for all ages. 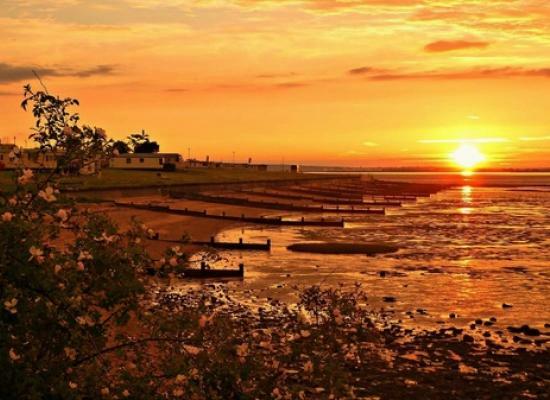 Allhallows Leisure Park is ideal for couples or families to get away from it all for a week or two. There are lots of attractions nearby that are suitable for the whole family including Leeds Castle, Dickens Worlds and Canterbury Castle. 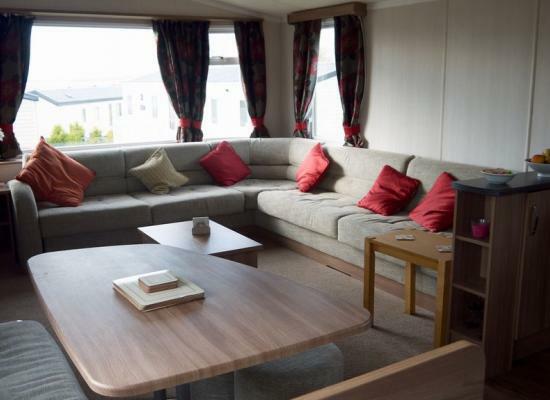 If you prefer to stay on-site during the caravan holiday then you will not be dissapointed. Allhallows Leisure Park is operated by Haven which means continual investement in the facilities and entertainment on offer. There is so much to choose from you will be spoilt for choice.